Dr. W. A. Coventry was a prominent doctor who had a large impact on how babies were born in Duluth. An 1895 graduate of Duluth Central High School, he attended the University of Michigan medical college and returned to open an office at 20th Avenue West and Superior Street in 1901. He practiced general medicine, but in 1911 travelled to Vienna, Berlin and the Rotunda Hospital in Dublin, Ireland, to learn more about specializing in obstetrics and gynecology. He returned to Duluth and joined with other doctors to form an office affiliation, which became the Duluth Clinic in 1915. In 1919, he was hired by St. Mary’s Hospital and shared the Obstetrics Division with Dr. T. L. Chapman. In 1922 Coventry wrote an article for the Minnesota Medicine Journal advocating the “Potter Version” in which the baby is manipulated by hand to be to be delivered feet first as a way to alleviate childbirth pain in the mother, tearing, and the problematic use of forceps. In 1926, there were 24 such “version” deliveries at St. Mary’s Hospital, in a total of 670 births. Dr. Coventry was not a rogue doctor with odd ideas. He was the Duluth Kiwanis Club president in 1923, an active Mason, and the 1927–1928 president of the Duluth Chamber of Commerce. He was also active in public safety and welfare issues, and sat on the Blue Shield insurance plan’s board of directors. He also later served as chief of staff at both St. Luke’s and St. Mary’s hospitals. No one needing him was turned down; no social engagement or pleasure trip ever induced him to disappoint the prospective parturient who so willingly placed her life and trust in his hands. 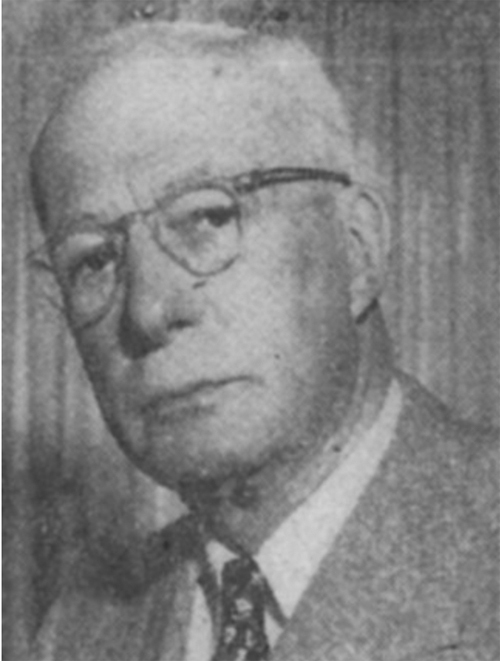 Dr. Coventry retired in 1951 and passed away in 1953. Two of his sons became doctors, one staying active in Duluth and one who moved to Rochester, MN and was associated with the Mayo Clinic. Neither son was involved with obstetrics. Prepared by Gina Temple Rhodes for Zenith City Online, 2014.